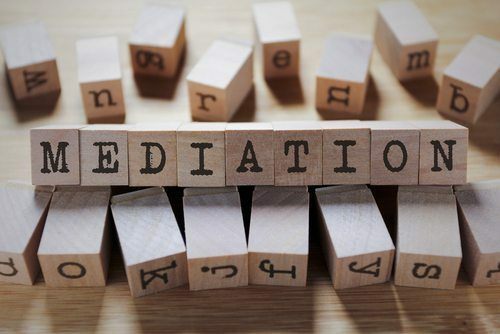 As a mediation and arbitration attorney, Carlton Mediation, located in Lake Suzy and Miami, Florida, I know that disagreements can escalate to the point where legal remedies must be taken to resolve the conflict. These remedies include litigation, arbitration, and mediation. 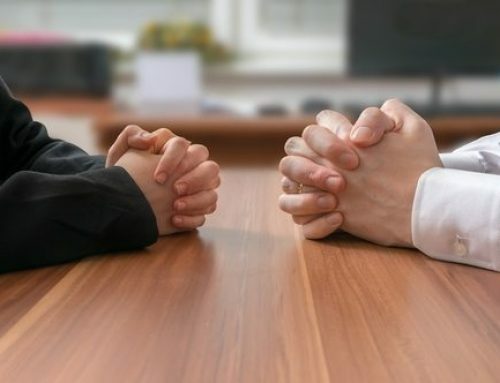 In this article, we will explain litigation, the difference between arbitration and mediation, mediation’s popularity, and pre-mediation in Florida. What is Litigation in Florida? Litigation refers to the rules and practices involved in resolving disputes in the court system. Litigation is generally something people seek to avoid. It is expensive, time-consuming, emotionally draining and unpredictable. Until the judge or jury decides the case, you can never be certain of the outcome. Because litigation is so inefficient for most of us, alternative dispute resolution, such as arbitration and mediation, has become increasingly popular. In fact, the vast majority of litigated cases never reach the inside of a courtroom. What is the Difference Between Arbitration and Mediation in Florida? 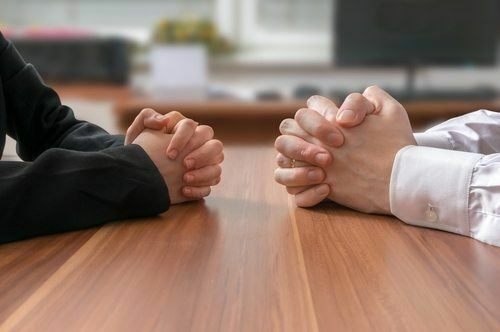 Arbitration and mediation are similar in that they are alternatives to traditional litigation, and sometimes used in conjunction with litigation, should opposing parties fail to reach a successful agreement. Both arbitration and mediation employ a neutral third party to oversee the process, can be binding. However, it is common to employ mediation as a non-binding process and arbitration as a binding process; binding arbitration replaces the trial process with the arbitration process. 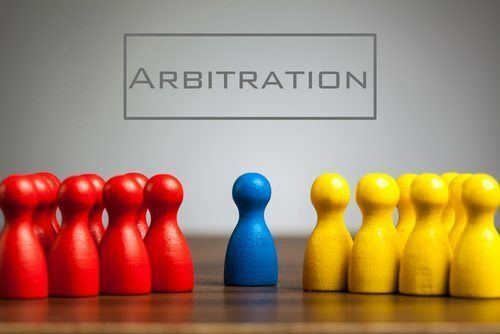 Arbitration is generally overseen by a panel of arbitrators who take on the role as judges, make decisions about evidence and give written opinions. 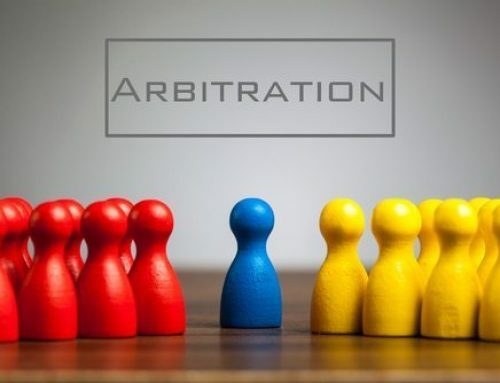 Arbitration is sometimes conducted with one arbitrator and the most common procedure is for each side to select an arbitrator. The two arbitrators then select the third arbitrator, at which point the dispute is presented. Decisions are made by a majority vote. Mediation is a way for people who are having a dispute to talk about their issues and concerns and to make decisions about the dispute with the help of another person called a mediator. A mediator is not allowed to decide the case or to direct the parties in any way to resolve the dispute. In mediation, the parties can try to find solutions that make sense to you and the other person in the dispute to resolve some or all of your concerns. Why Has Mediation Become the Preferred Conflict Resolution Method in Florida? Mediation has enjoyed increasing popularity as an important part of the litigation process. For example, in Florida, almost all lawsuits are required to be mediated before a court will allow them to be put on the trial calendar. The reasoning behind this requirement is that mediation has proven effective in reducing court dockets and trials, and offers a more efficient, cost-effective option to litigation. 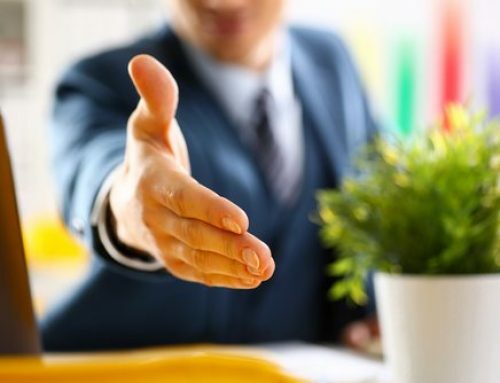 Mediation enjoys high success rates because the parties are brought together in an environment where they can freely and confidentially present their position in front of a neutral third party. Mediation limits the issues and put them into perspective. Opposite sides often feel much better after having the opportunity to get things “off their chest,” and the ancillary benefit from hearing the other party’s point of view. The neutrality and more relaxed atmosphere of mediation may eliminate the desire to continue hostile litigation once both parties have seen all the issues in a fair light. Pre-lawsuit mediation is becoming more widely accepted as a sensible way of resolving disputes before they become litigated. In addition to the agreement being confidential and non-binding, mediation is a relatively quick and inexpensive compared to litigating a dispute. What is Pre-Mediation in Florida? Pre-Mediation is a preliminary meeting between the mediator and each of the parties prior to the joint session. This is considered quite a controversial mediation tool. Traditionally, mediators have been instructed to meet with both parties at the same time in a joint session without a pre-conference. The main reasons found in the literature for avoiding pre-mediation in Florida is the fear of collusion between the mediator and one of the parties. If two or more parties have a dispute that they think may be appropriate for mediation, they should contact an attorney to advise them on the benefits of mediation, arbitration, and litigation to help the client locate a mediator. Mediation is a less hostile, less confrontational format for resolving disputes, where parties attempt to resolve their differences between themselves rather than relying on an inefficient, expensive, and time-consuming judicial system. 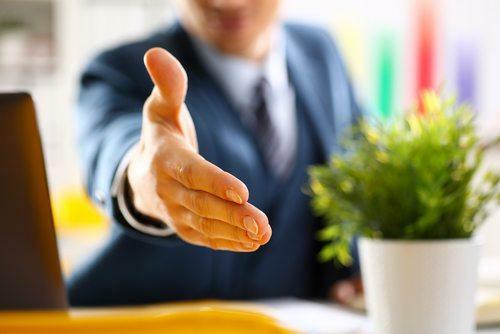 Mediation has the potential to salvage a friendship or business relationship. Before deciding on mediation, arbitration or litigation, contact the Carlton Mediation for Mediation Services and Arbitration Services. I have the experience needed for a successful resolution.